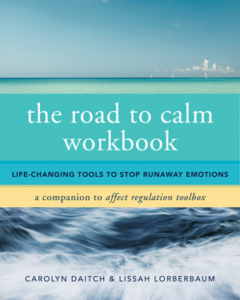 This series will introduce the most effective tools to combat anxiety. 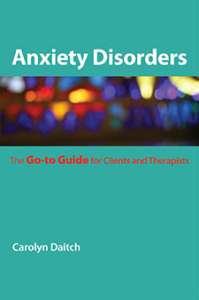 Dr. Daitch covers the ins and outs of anxiety disorders including: Generalized Anxiety Disorder, Panic Disorder, Specific Phobias, Social Anxiety Disorder, and Obsessive Compulsive Disorder. You will learn practical interventions to interrupt obsessional thoughts, reduce worries and ruminations, lessen fear of the future, and decrease restlessness, irritability and bodily distress.